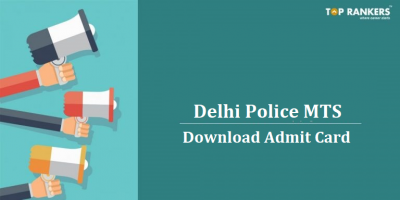 How to take Error Spotting Quiz Questions for Delhi Police and UP SI? 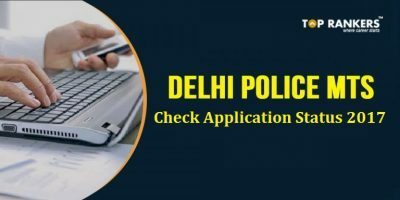 How to solve Error Spotting Quiz Questions for Delhi Police and UP SI? Where Error Spotting Quiz Questions for Delhi Police and UP SI? Error Spotting is an important part of the English Section in several competitive exams and entrance exams. Error Spotting is an important section for all those who are preparing for competitive exams. The circular arrangement comes in reasoning. The blog on Error Spotting in UP SI and Delhi Police is to understand the concepts better. Error Spotting is an important part of English language section. Error Spotting questions are frequently asked in Delhi Police Constable and UP SI Exams. Q. Henry asked his wife what had she prepared for dinner that night? Step 3 – You will be able to see a section saying “Error Spotting Quiz”. Click on the button saying “Take test”. Error Spotting Quiz Questions for English available in our daily quiz section. Here we provide topic-wise daily quiz for English exams as per the latest exam pattern. Aspirants can get all type of questions. 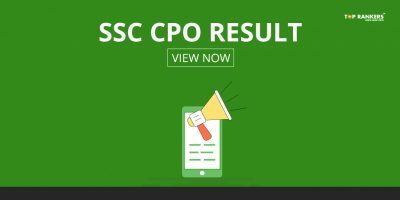 After taking the quiz, detailed solutions and performance report will be available. 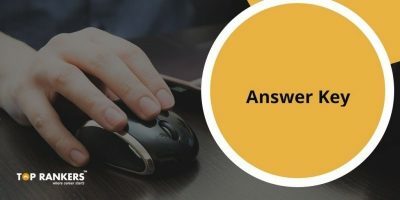 Benefits of taking Our Error Spotting Quiz Questions? Why take Error Spotting Quiz Questions by Toprankers? 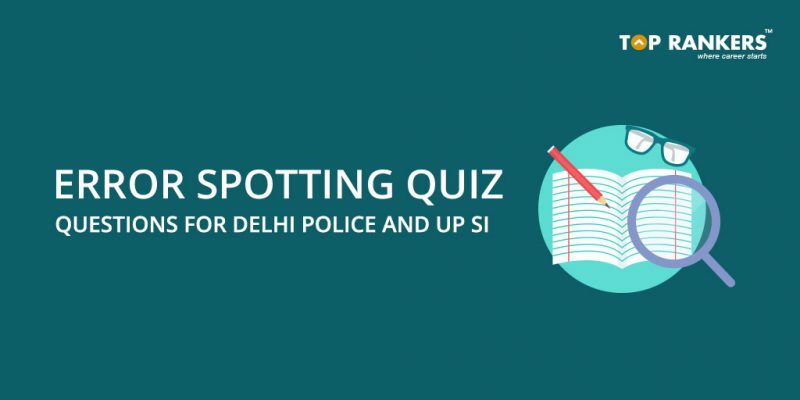 Stay tuned for more updates on Error Spotting Quiz Questions for Delhi Police and UP SI !